Whenever Starbucks unveils a featured beverage, I always feel excited and happy. 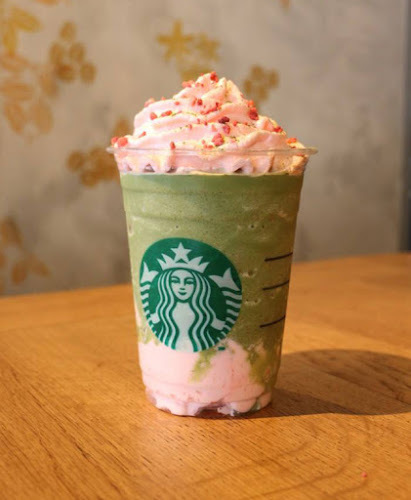 It is definitely a chance for Starbucks lovers to try something new and explore wonderful new flavors! But I am also sad at the same time because these featured beverages are not here to stay. So you better try it while it’s still available. 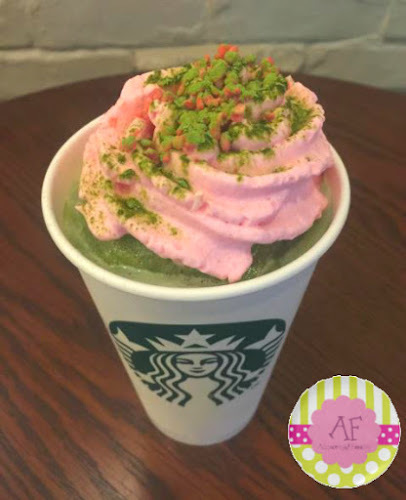 Last April 18, Starbucks Philippines has launched their new limited edition summer featured Frappuccino blended beverage, the Pop’zel Coffee Frappuccino! They’re also bringing back a favorite from last year which is the Roasted Marshmallow S’mores Frappuccino. The Pop’zel Coffee Frappuccino is a combination of two delightful snacks! Popcorn and Pretzels! This drink is like a salted caramel coffee drink. With the right amount of saltiness from the pretzels and the caramel flavour from the popcorn, then combined with a rich coffee taste and the creaminess of the whipped cream! This is perfect! The Roasted Marshmallow S’mores Frappuccino is a returning favorite. This is a blend of marshmallow whipped cream, chocolate syrup and bits of graham crackers! As they say, we won’t be needing any campfires to get this fire-roasted treat! Another limited edition Starbucks featured beverage is the Green Tea Strawberry Blossom Frappuccino Blended Beverage. This drink was only available last April 1-7, 2017. Although, this is not included in the summer featured beverages. This drink was featured to observe the cherry blossoms season. And the colors are very playful. It was almost picture-perfect! It could’ve been better if I have ordered it from a branch that uses the transparent cups. Well, here is a photo from spot.ph to give you a better look. So there you go. That sums up most of what happened in April for Starbucks Philippines. 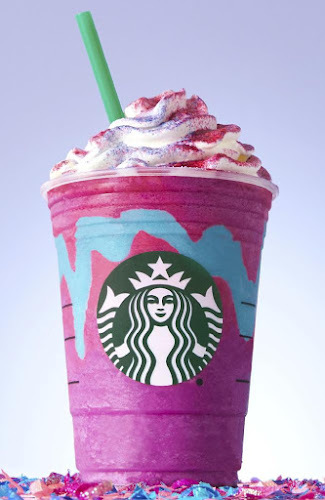 I just hope they can also bring their Unicorn Frappuccino here in the Philippines. But I heard it caused hysteria and insanity for most people. I'm curious about the taste but I really think this one looks magically pretty. Make sure to check their website for news and promotions or just visit their Facebook page.